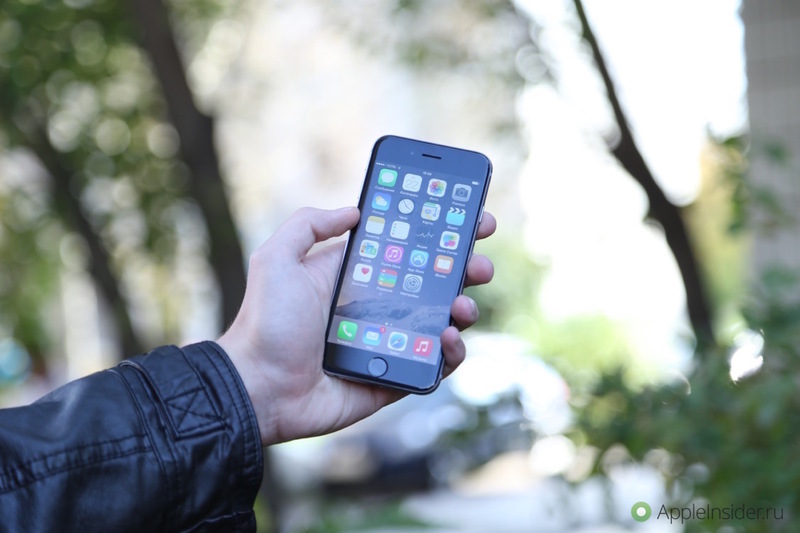 While Apple did not raise the price of the iPhone in Russia, many models of iPhones have sold like hot cakes. This is according to the authorized Resellers that mark the iPhone shortage caused by the rapid demand in December and early January. 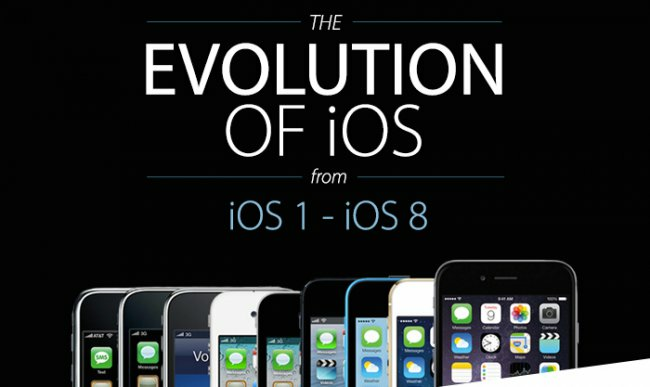 Yesterday owners iPhone, iPad and iPod Touch became available iOS 9.2.1 — updated version of the mobile operating system from Apple, which has already lead to a positive experience for users. So much so, that they massively recommend the update to install. What changed? 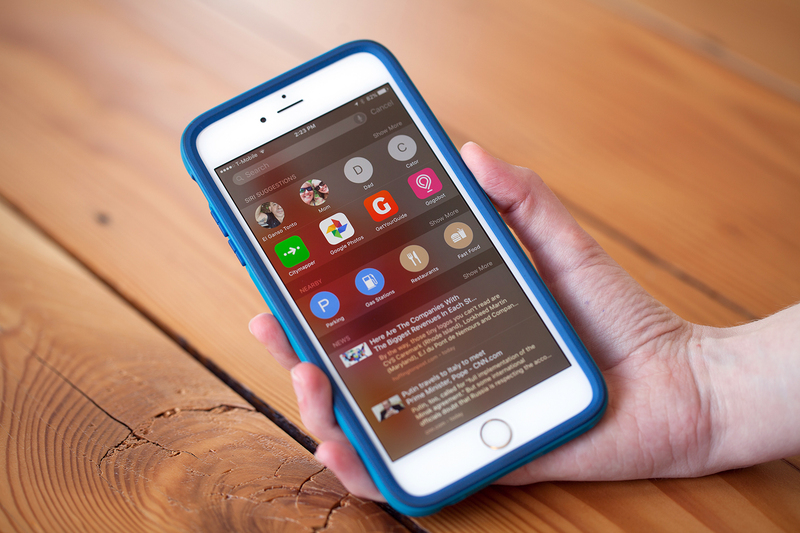 It is enough to watch one of the videos the blogger iAppleBytes. 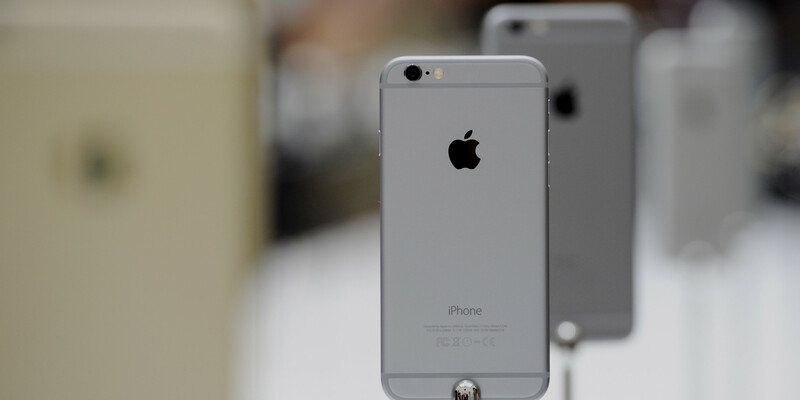 He has long compares the performance of iPhone 4s, iPhone 5 and iPhone 5s on the latest iOS versions. Is no exception and iOS 9.2.1. Last week Apple Resellers in Russia began to massively reduce the price of the iPhone 5s version with 16 GB of memory now can be bought for 24 990 rubles. It looks expensive for the old model, but with the current price hikes and the dollar against the ruble goes very bogatenko. 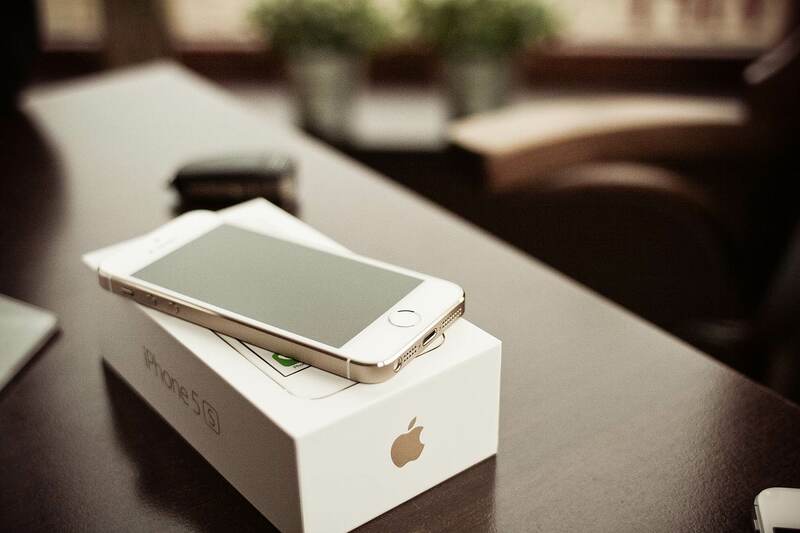 But the retail chain decided not to stay and, contrary to the trend to raise prices, made discounts on the iPhone 6. 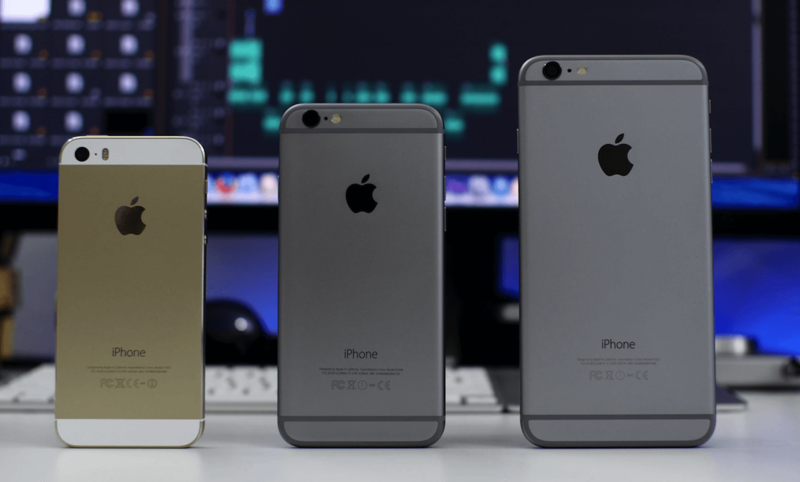 We continue our series of articles with the selection of the lowest and highest prices of iPhone in Russia among official Resellers. New year — new prices, so to look at the situation on the market will be very interesting. 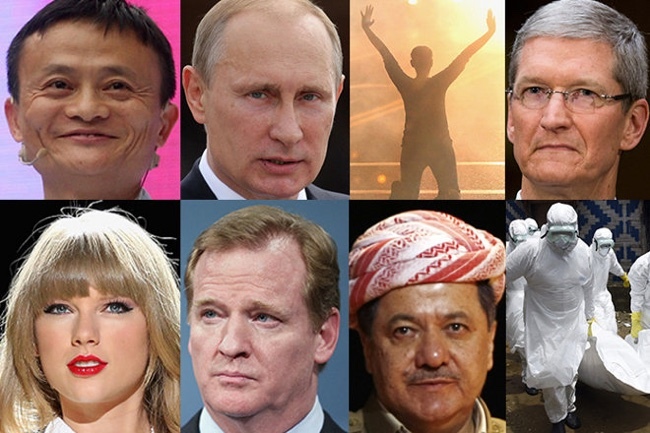 Tim cook not only made the list of the most influential people of the year by The Guardian, but it may be the man of the year by TIME magazine, one of the most important media of the world. 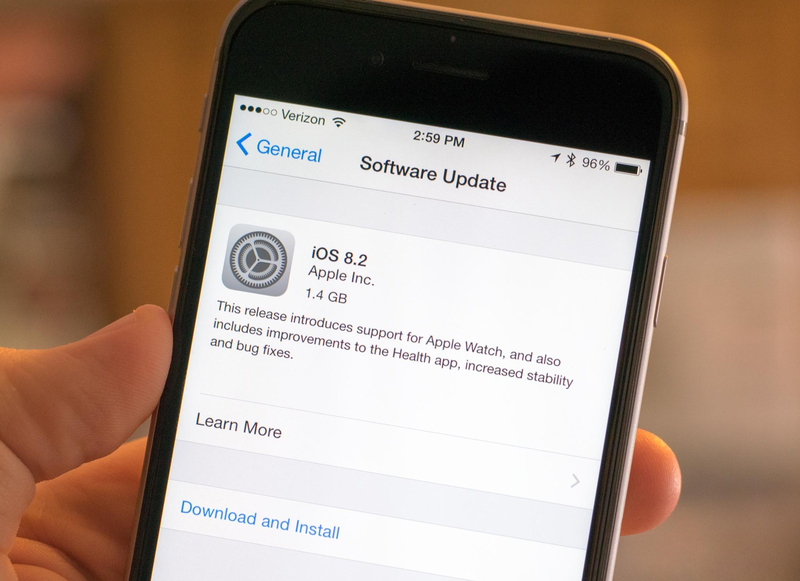 The latest version of iOS automatically remind users about the available update, in the end, many simply do not stand up and put an update. After this the owners of older devices swear supposedly why the iPhone 4s is “slow down”, but there is no road back. If you just don’t want to install the iOS upgrade, there is a way to get rid of annoying reminders. 9 years ago an event occurred that completely turned the mobile industry. 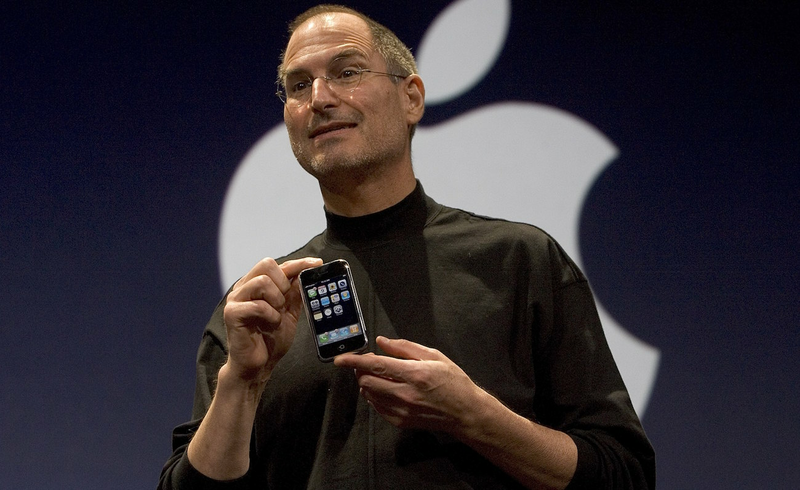 9 January 2007 Steve jobs unveiled the first generation iPhone. Although the first smartphone from Apple has caused a great excitement among the buyers, this has helped the company to create an indispensable Foundation for the development of the next generations of iPhone. The only reason the company managed to reveal the iPhone 4, iPhone 6 and other great products.